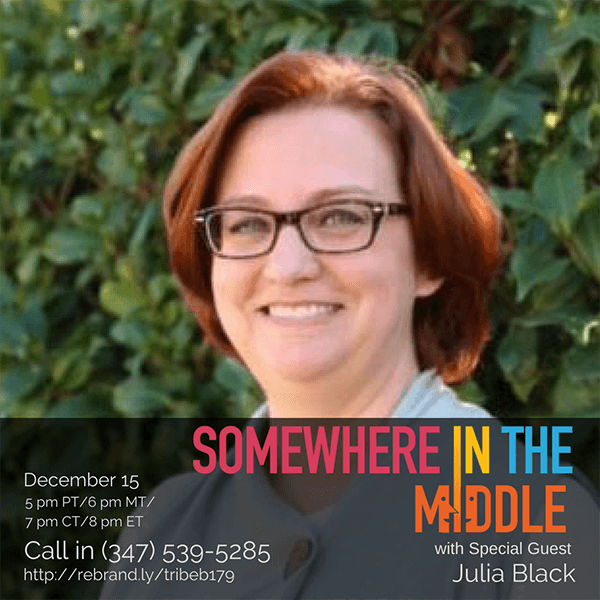 Julia Black is a freelance writer and editor with more than a decade of experience technical writing and editing in the corporate world; creatively writing stories and poetry; and teaching writing and grammar. These skills merge in her blog writing, which has been featured on offbeatbride.com and offbeathome.com. While on this writing/editing path, she found herself studying metaphysical spirituality which eventually led to an energy healing/life coaching practice. The combination of these occupations creates two well-rounded practices that benefit from each other. As a natural empath, energy healing further helps her to see each client’s specific struggles and she incorporates writing and creative activities for each client to help them work through energy blocks for spiritual healing.